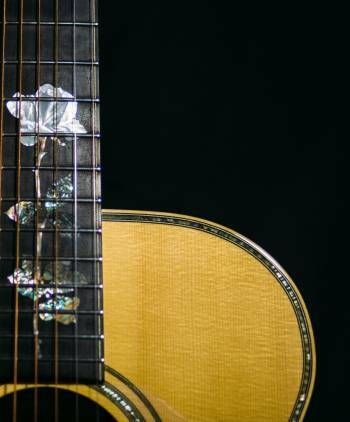 Chris Melville is a true Master Luthier of over 30 years experience, whose reputation stretches far beyond his workshop in Brisbane. Originally from New Zealand, he began making guitars after moving to Australia in 1986. His particular favourite is the OOO style, steel string acoustic. His guitars are characterised by their exceptional sustain, harmonic richness, balance, clarity and volume. "A 'Melville' is a guitar for life because it is one that you will continue to discover year after year".